Make yourself at home in one of the 187 air-conditioned rooms featuring refrigerators and LCD televisions. Complimentary wired and wireless Internet access keeps you connected, and pay movies provides entertainment. Private bathrooms with shower/tub combinations feature deep soaking bathtubs and complimentary toiletries. Conveniences include desks and coffee/tea makers, and housekeeping is provided daily. With a stay at Hotel Coco Grand Ueno Shinobazu in Tokyo (Ueno), you'll be steps from Ueno Park and 4 minutes by foot from Ameya-Yokochō. 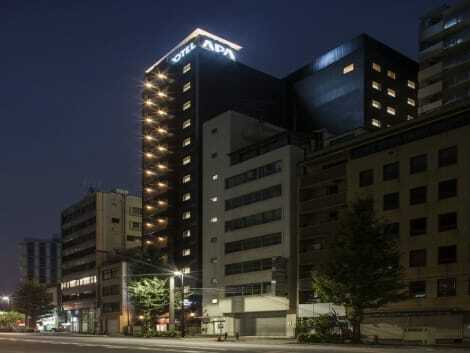 This spa hotel is 0.5 mi (0.9 km) from Ueno Zoo and 0.7 mi (1.2 km) from Tokyo National Museum. With a stay at Centurion Hotel Ueno in Tokyo (Bunkyo), you'll be steps from Ueno Park and 3 minutes by foot from Ameya-Yokochō. 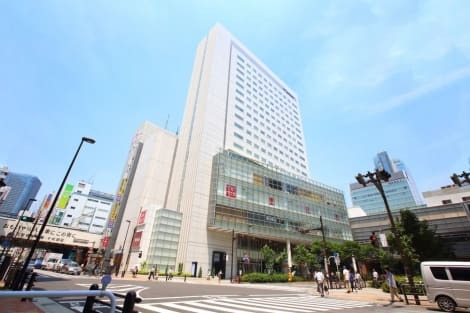 This hotel is 0.6 mi (1 km) from Ueno Zoo and 1.4 mi (2.2 km) from University of Tokyo.